Grounding its conceptual base in the Japanese author Yukio Mishima and French philosopher Jean Baudrillard’s ideas about good and evil, the artists in this group exhibition explore good, evil and the idea of the ‘other’ through painting, drawing, photography and mixed media works. 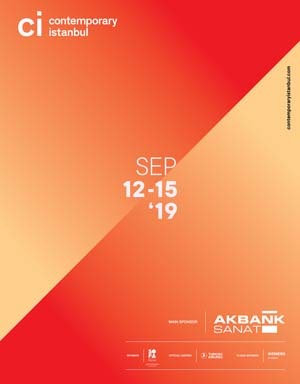 The exhibited artists are Suat Öğüt, Kemal Özen, Emre Ünal, Yonca Karakaş Demirel, Sezer Arıcı, Tolga Özgal, Murat Kahya, A Zekeriya Çan, Sadık Arı, Kadir Avcı, Sibel Kocakaya, Serkan Efe, Giacinto Occhionero and Eşref Yıldırım. Please enquire directly with the gallery for prices.